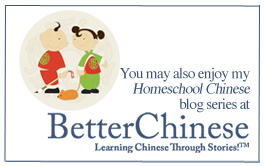 Do you like the printables I share periodically? Though many are accessible on my Freebies page, some are exclusive to my newsletter subscribers. If you want to be sure to receive them all, simply subscribe to my monthly newsletter. 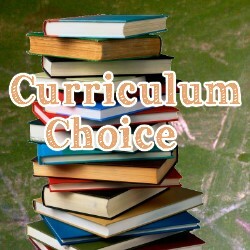 Newsletter subscribers also receive product discounts and occasional contest opportunities. 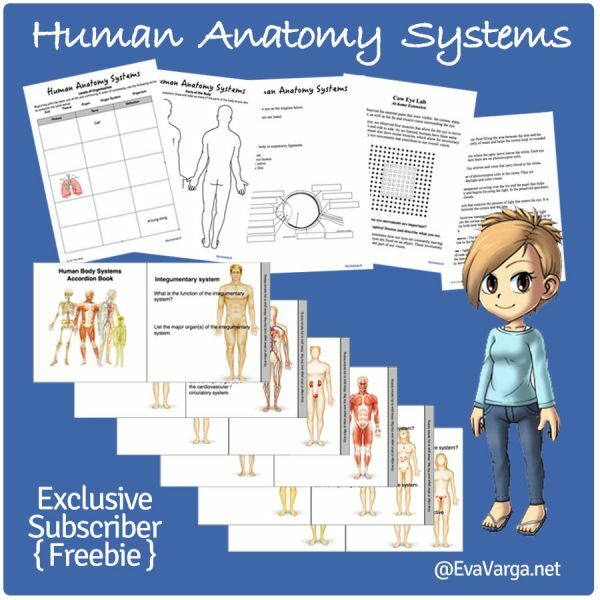 Note :: Upon receipt of the confirmation email, click on the embedded image to download the Human Anatomy Systems subscriber exclusive. Thanks for the free printable! Looking forward to getting started! We are studying Anatomy this coming school. These printables will be an added source. Thank you. I will be leading a class in General Science so these will be a great addition. Now going to the website to see what else you have up your sleeve. I am from Holland and this is my first year of teaching. I wanna teach my children about human anatomy . 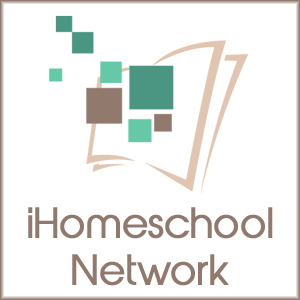 A free, download able book. Couldn’t have this at a better time. Thank you so much. I am a science teacher at a private school for boys with learning disabilities. I would love to teach your course in my classroom.